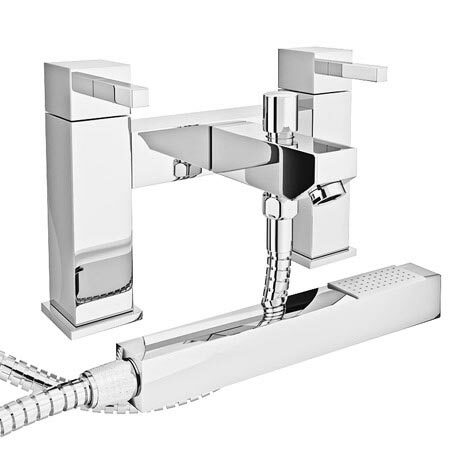 Modern angular tap range, the Prime Modern Bath Shower Mixer would be suitable for any modern bathroom. The item came timely. Was easy to install. Easy to regulate the temperature. The only issue I had was when polished with some strong detergent the metal got a bit worn out. The cleaner should have been more careful. Over all happy with the purchase.